Professionals, tourists or private individuals, you will find on this site all the information relating to our services. Nice Week Tours is a company specialized in the transport of passengers in high-end tourist vehicles with driver. Comfort, responsiveness, deference and discretion make Nice Week Tours a key player in organizing your business and leisure trips. 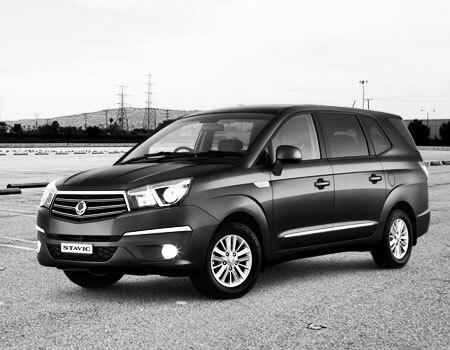 From sedan to luxury multispace, Nice Week tours offers you a fleet of prestigious vehicles. Relaxation or work, everything is designed to ensure your transport to the destination of your choice in the greatest comfort and total discretion..
Nice Week Tours for your « luxury » trips, combining the comfort of luxury vehicles, the experience of private drivers and the delicacy of attentions to the map. You can choose the duration of the trip and the purpose of your trip, whether tourist, festive, personal or professional. 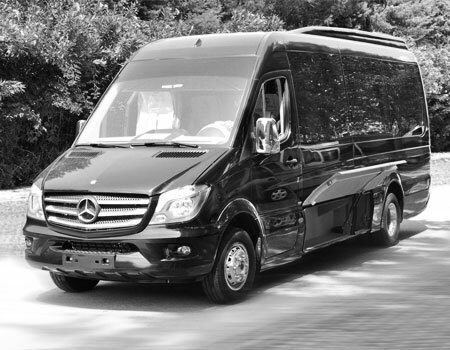 Nice Week Tours offers a high-end service with comfortable vehicles, air-conditioned or independent heating for each passenger, tailored to your needs. 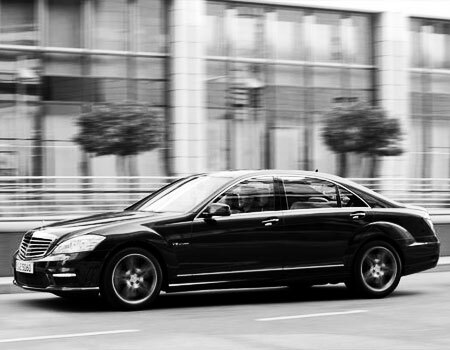 Executive cars, very comfortable transports you with style, and takes care of you so that you arrive, independent of the duration of the trip, relaxed at your destination. Nice Week Tours puts at your disposal a professional driver and a vehicle of German quality even on public holidays. 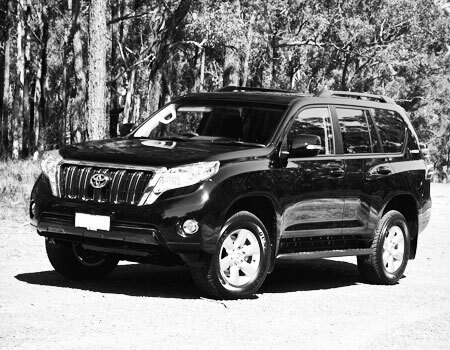 Our vehicle is equipped with a GPS, air-conditioned to make a trip in the greatest of the comforts. Simple and effective we offer you a professional service of very high quality. 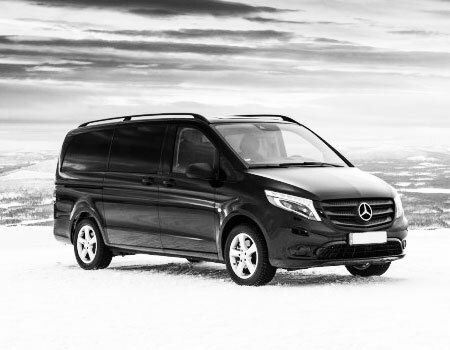 In order to transport you in the best conditions of comfort and safety, we benefit from vehicles adapted to your needs, in terms of capacity or comfort. 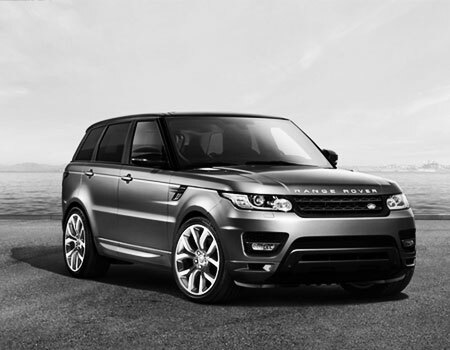 We pay particular attention to their maintenance, which takes place in our specialized garage. Nice Week Tours has a fleet of vehicles allowing to take on many activities like tourist transport all distances, provision of luxury cars with drivers. 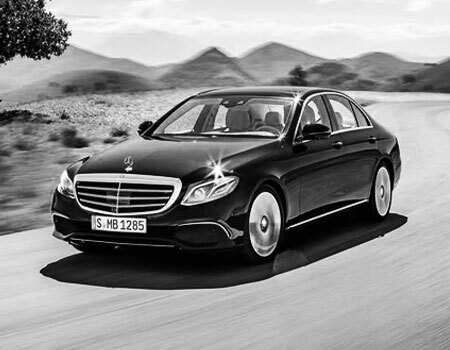 Renting a car with driver is a great opportunity to have fun riding one of the prestigious sedans that we offer. Nice Week Tours is the tailor-made solution for unforgettable getaways throughout Morocco. Nice Week Tours has a permanent reserve of experienced drivers and luxury sedans to meet all your needs. Nice Week Tours will take care of your employees on their arrival. 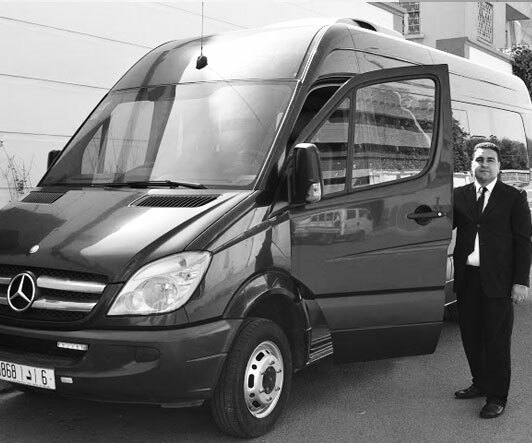 Our drivers will accompany them to their destinations. A range of services suitable for any type of event, salon, wedding, concert, parade. Our team will apply to optimize your mobility. Throughout the national territory, choose what you want to visit. You can define your excursions yourself. Nice Week Tours puts at your disposal several types of vehicles adapted to each of your travel needs. 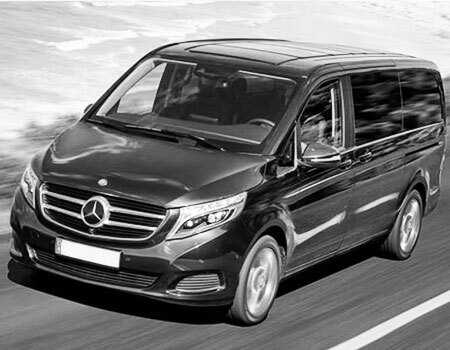 From the limousine sedan to the large luxury minivan, all our models are new and equipped with all the options to welcome you in an environment of comfort and well-being. Confide our team of professionals all your trips. To obtain a quote, do not hesitate to contact our sales team who will answer you as soon as possible. Our drivers are true professionals who cultivate proximity, manage your luggage and ensure the smooth running of your trip. They will advise you on an address and help you in your efforts if you wish. Nice Week Tours operates a rigorous selection of its drivers, based on presentation criteria (distinction, elegance), relational quality (savoir-vivre, oral expression, sense of service) and skills (foreign languages, general culture). 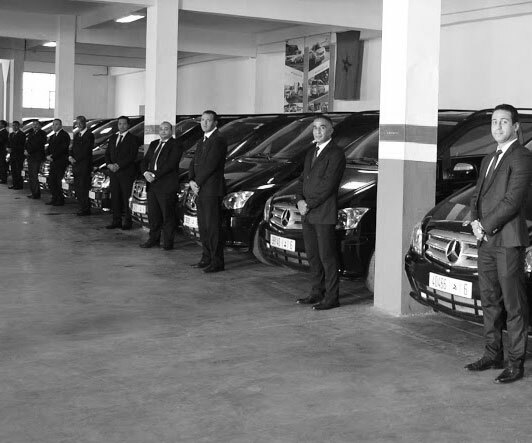 You will appreciate the discretion and the seriousness of our drivers; in all circumstances they will be men of confidence. 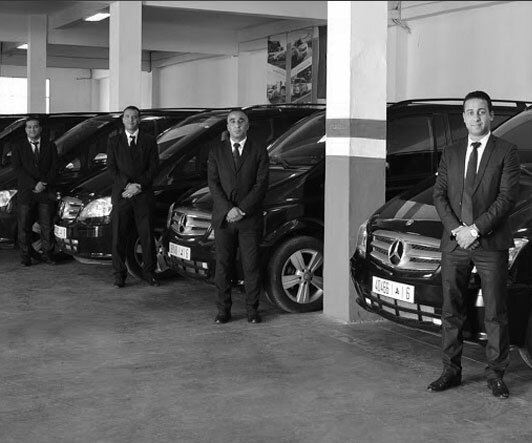 Our drivers are bound to the strictest confidentiality. The drivers of Nice Week Tours are holders of driving licenses strictly complying with the regulations in force. Because our customers have the right to know who they will have to do, we propose you to find here their authentic testimonials.